The big, big screen to be exact. For six days you can relive riding the "Highway to the Danger Zone" on IMAX - in 3D! 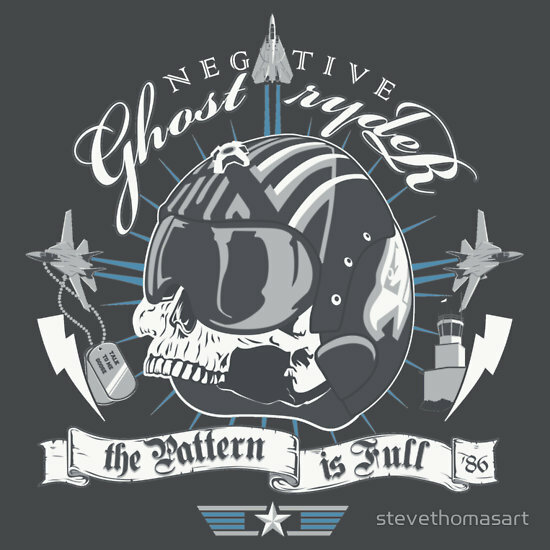 And if you still can't get enough, I have a shirt and limited edition print inspired by the line, "Negative Ghost Rider, the Pattern is Full." You can get it on a shirt here. 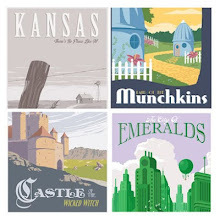 Or on a limited edition Giclee print (16 by 20 inches), signed and numbered here! Don't crash and burn by missing out.